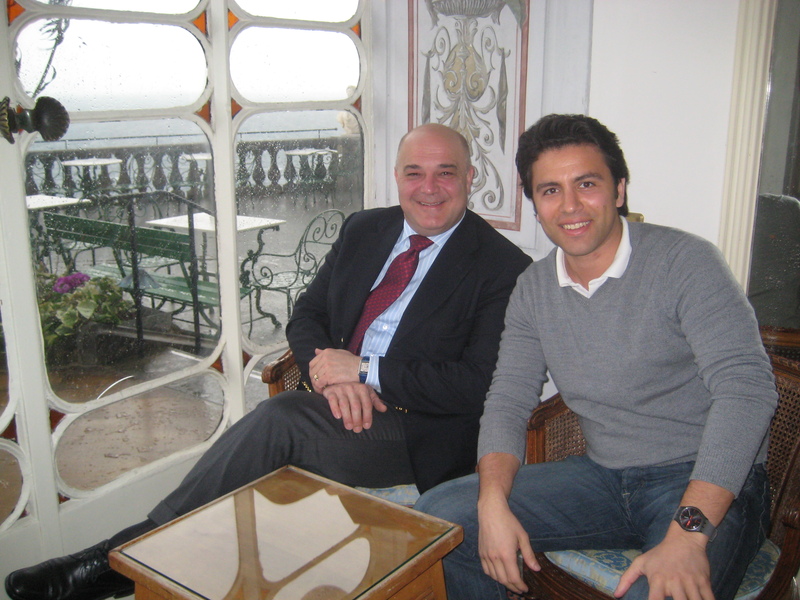 An Interview with: Nicolino Grigio of the Grand Excelsior Vittoria Hotel, in Sorrento Italy. As I have touched upon in previous posts, my mother’s recent small group tour throughout Italy focused on two areas: Sorrento and Rome. 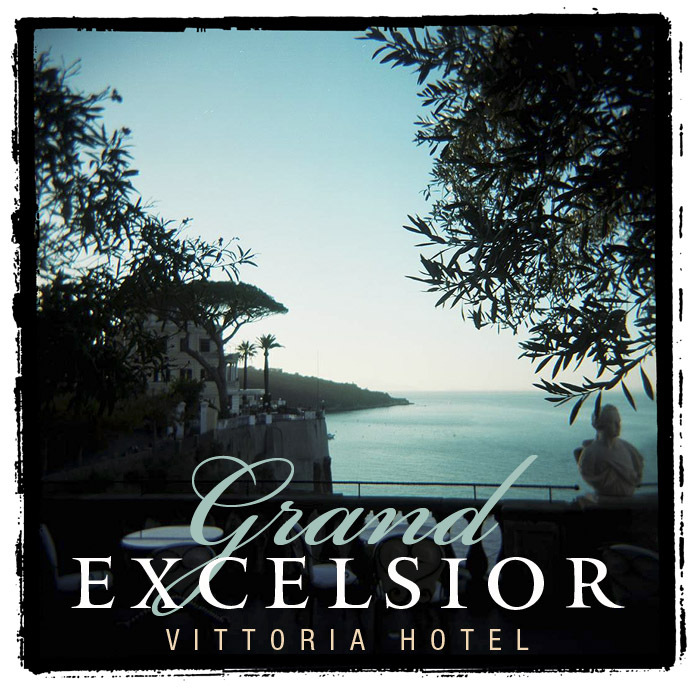 Our digs for our stay in Sorrento was the Grand Hotel Excelsior Vittoria. Previously, I referred to the Excelsior as “a gated compound of baller type bodaciousness.” The place is simply outrageous. There are spas, lemon groves, pools, and perhaps the greatest patio in the history of the World (as seen above). Not to mention their exquisite rooms and views. The Hotel sits on property that has been family owned since the 1800’s, and has been transformed into a 5 star Hotel of acknowledged excellence. And although the property is sprawling, it is still considered a “boutique” hotel which makes all the difference in the world in terms of the service. Your stay is never overlooked, as you are able to acquire a familiarity with many of the employees on staff, seeing the same smiling faces over and over. For the duration of your stay, you are essentially treated like royalty. JI – Where were you before The Excelsior? 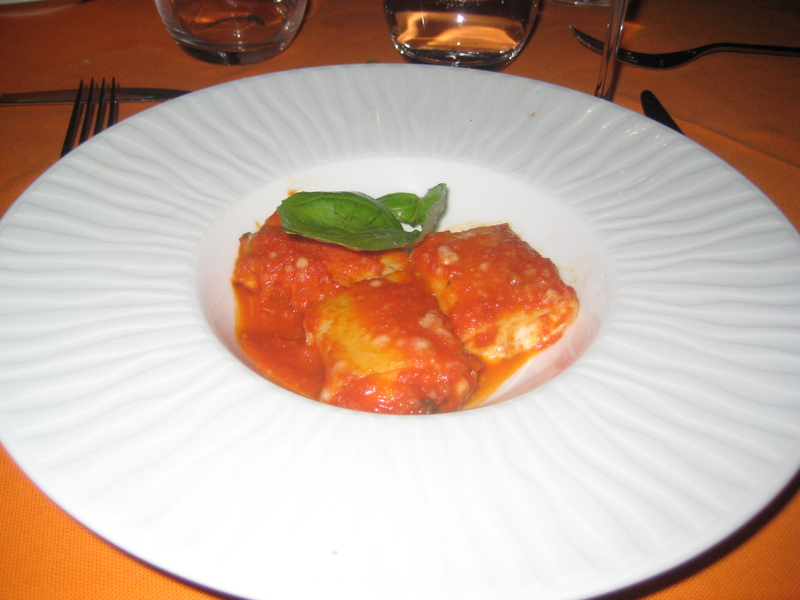 NG – I was the manager at Hotel Due Torri in Verona. I left to come to the Excelsior in 2006. JI – What sets apart the Excelsior from other hotels in the area? BG – History, service, and location. 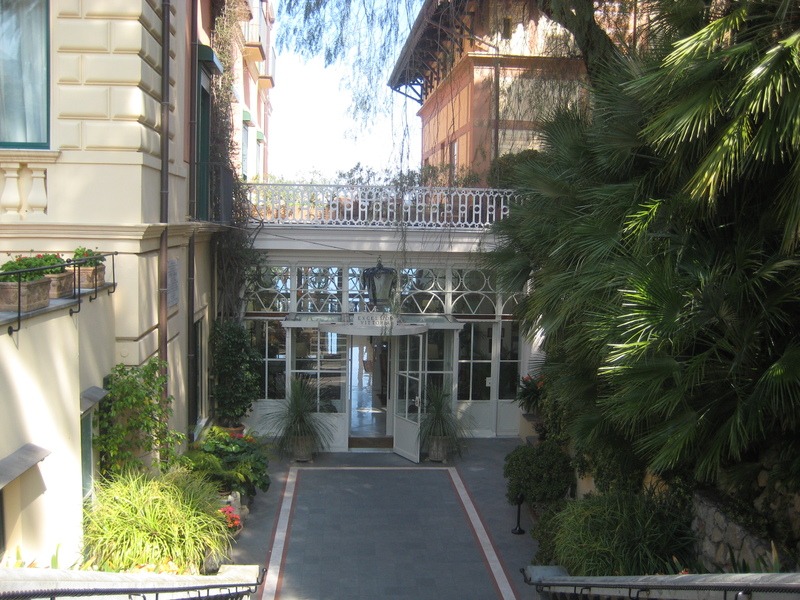 The Hotel was built in 1834 and it is still owned and operated by the Fiorentino family for a 5th generation. Their sense of family pride has maintained throughout the years, and motivates them to do a superb job. In today’s day and age, that is rare. In most cases, investors view hotels as a way to merely turn a profit. Here, they really care. After 5 generations, they have a great system and a known goal: To make our guests feel like they have a home away from home. They want to create a sense of hospitality they can be proud of. JI – And what about your location? 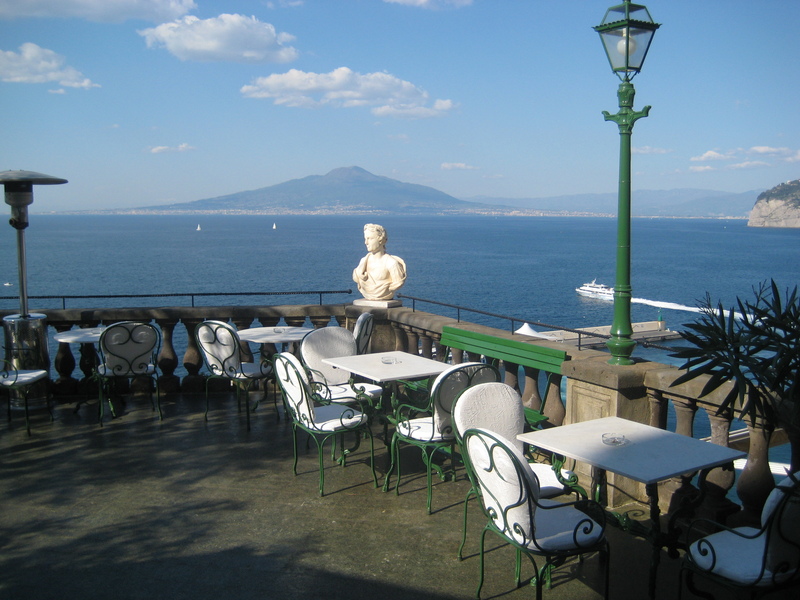 What about Sorrento? NG – The Excelsior’s downtown location is wonderful. We are located right at the main square and, at the same time, right above the pier, where you can take our elevator to board ships making day trips to other coastal locations, should you choose to do so. Once you are here, you don’t need to use the car anymore. 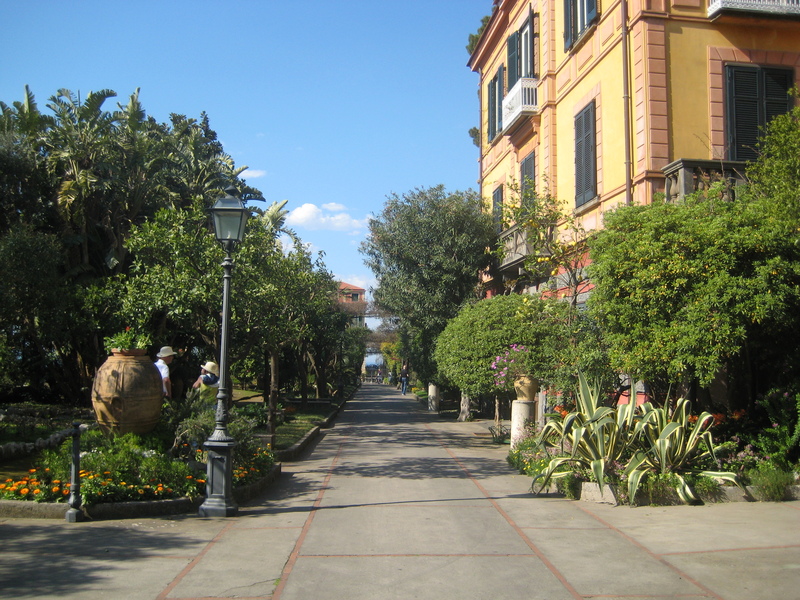 You can just walk out of your hotel, located on a 5 acre lemon grove , and stroll into town to any one of Sorrento’s fine restaurants or shops. JI – What changes have you experienced since coming to the Excelsior and what is to come in the future? NG – I like to say that we have “added value” in the last few years. For example, we now have a beautiful spa and work out facility for our guests to enjoy. We’re also making the Hotel more of a family friendly resort than before. We just finished the revamping of the pool which includes a full bar and restaurant. We have built a kids soccer field and a basketball field, as well. Perhaps most importantly, we have even started a refurbishment of the hotel restaurant, which will be completed shortly. This year, we also have a new room category – the premium deluxe – with includes a 30 square meter porch overlooking the seas of Naples. All of our rooms also have free wi-fi and flat TV screens. 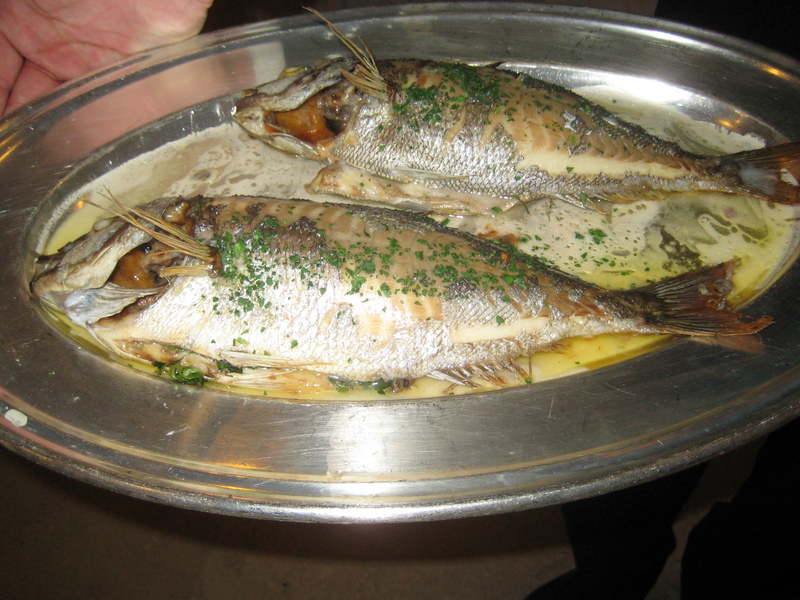 JI – What can you tell us about your executive chef, Vincenzo Galano? NG – He has been our Chef here for 10 years and is doing a fantastic job. He is the kind of person where even his best is never enough. He is quite attentive to detail, and the quality of his dishes is never overlooked. We are very proud to have him with us. He leads an exceptional staff of 20 people in our kitchen. JI – What is the strangest request you have ever gotten from a guest? NG – (slight pause, with a smile…) Actually, there is no request that we find strange. We try to accommodate anything and everything. We cannot offer the moon, but we can get pretty close to it. We like to make things tailor made to our guests – and the more we know about our guests and their needs, the better and more memorable their experience will be. 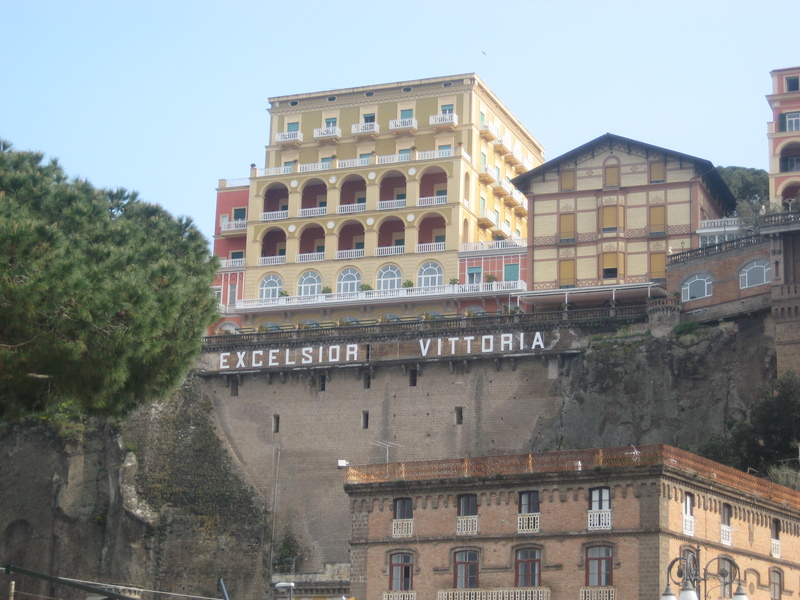 Special thanks to Nicolino and the entire staff at the Excelsior for making our stay in Sorrento an experience never to forget. Cannot wait to head back! Were you able to view the Enrico Caruso suite? Apparently, he lived there in the early 1920s.